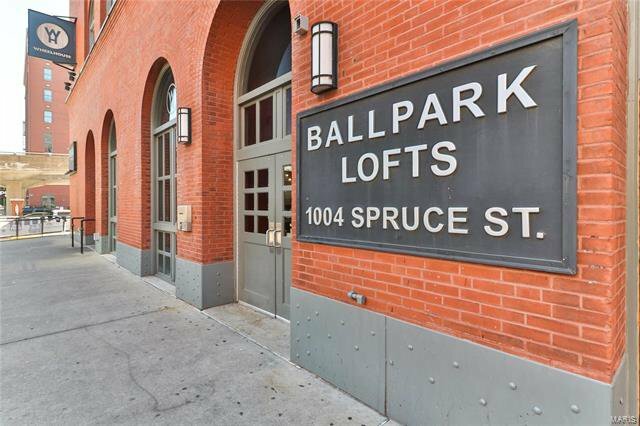 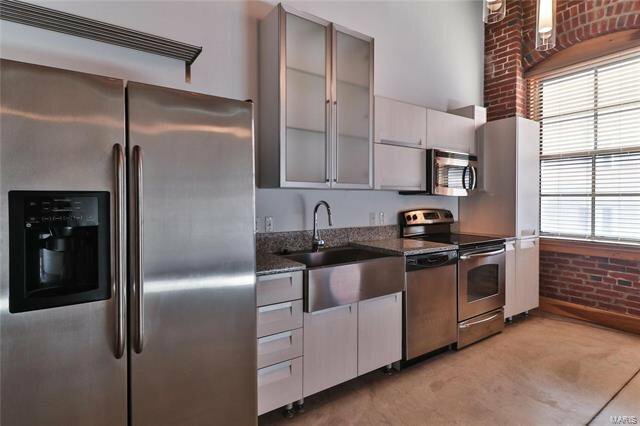 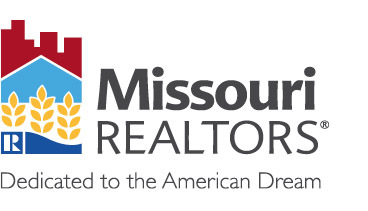 Don’t miss out on your chance to own this incredibly sought after unit in Ballpark Lofts, located in Baseball Heaven just a short walk to Busch Stadium! 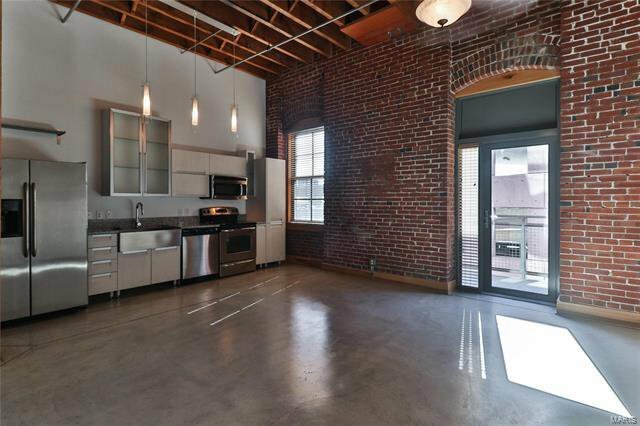 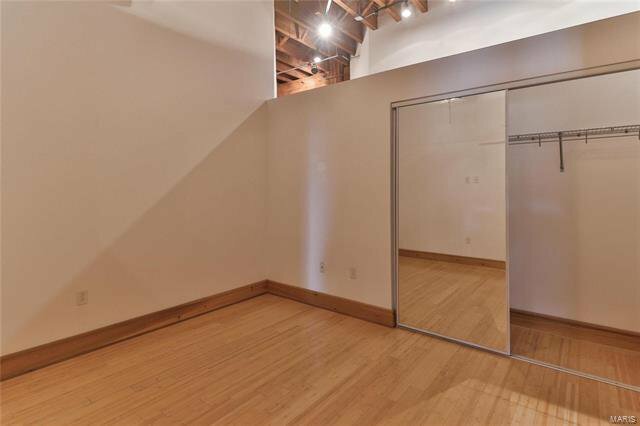 Travel on gleaming concrete floors into the open floor plan with 14’ timber ceilings, exposed brick walls, open ductwork, and your own private balcony. 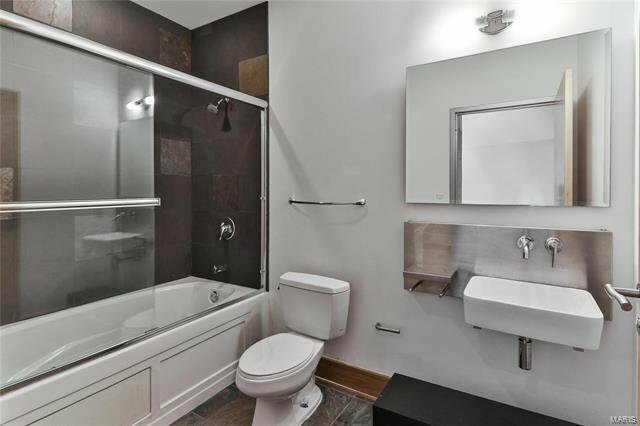 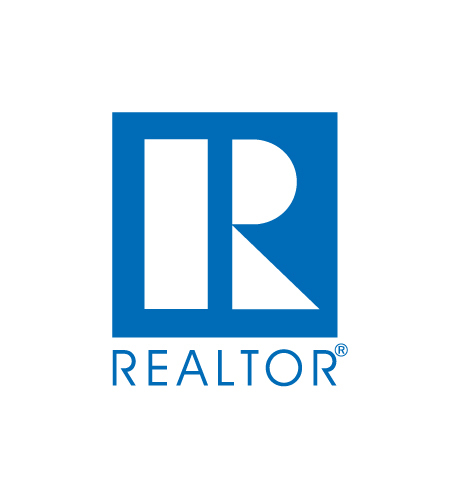 Enjoy the modern architectural kitchen with granite countertops, jetted bathtub, and in-unit stackable washer/dryer in this 1 bedroom, 1 bathroom. 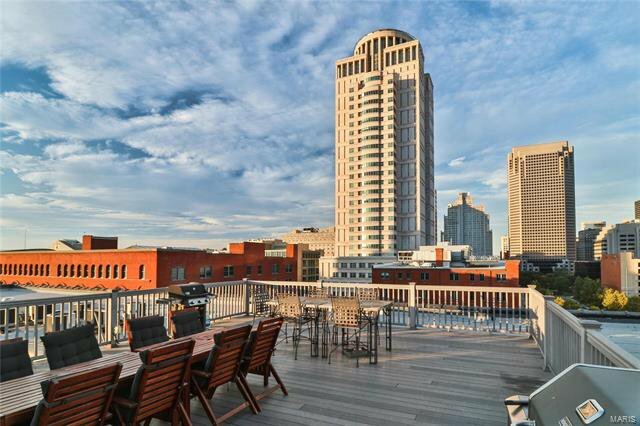 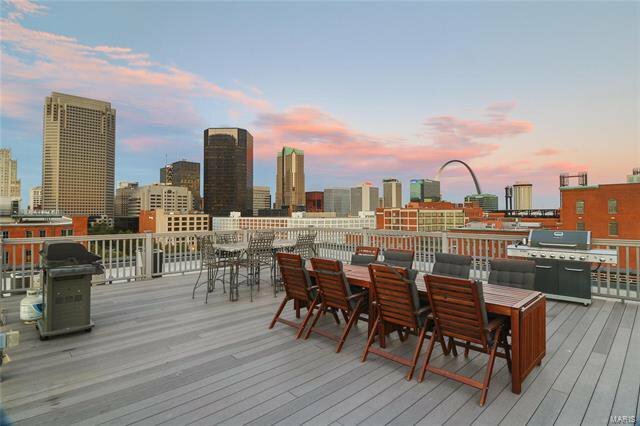 Entertain family and friends on the rooftop patio with stunning panoramic views of Downtown Saint Louis. 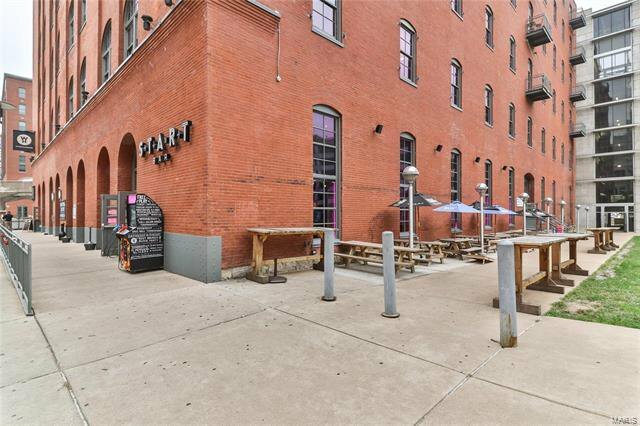 Everything you need is at your fingertips, just steps from Wheelhouse & Start Bar, Ballpark Village and a short distance from Schnucks, Enterprise Center and Hwy 40/64. 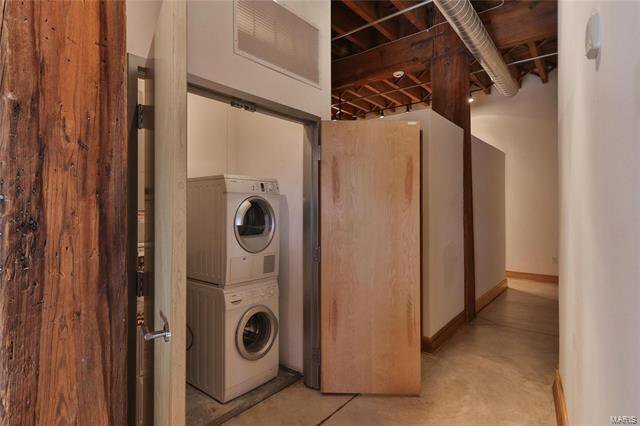 Complete with 1 assigned parking space in attached garage.